So 2 weeks to promote? Yikes. Two seasons in a row. But we always been knew! Kajun wrote:When is the trailer dropping? Figured I’d ask in here since it will be the most popular thread. why does he do a q and a every 2 seconds? Anyways Im so happy Day got more support within the game this season. 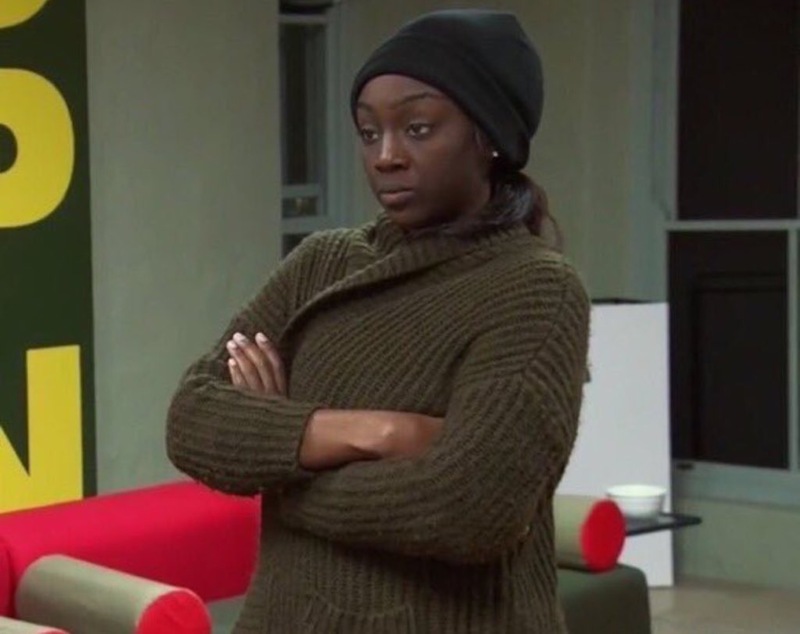 She had no one except king flopzea last season, can’t wait to see how she plays and her spill tea on youtube because her point of view is all that matters. Wow Day looks beautiful. All natural. I hope she gets more screentime in the trailer this season and hopefully it's out tomorrow..
She'll probably have the First Impressions for this season done around the 1st episode. 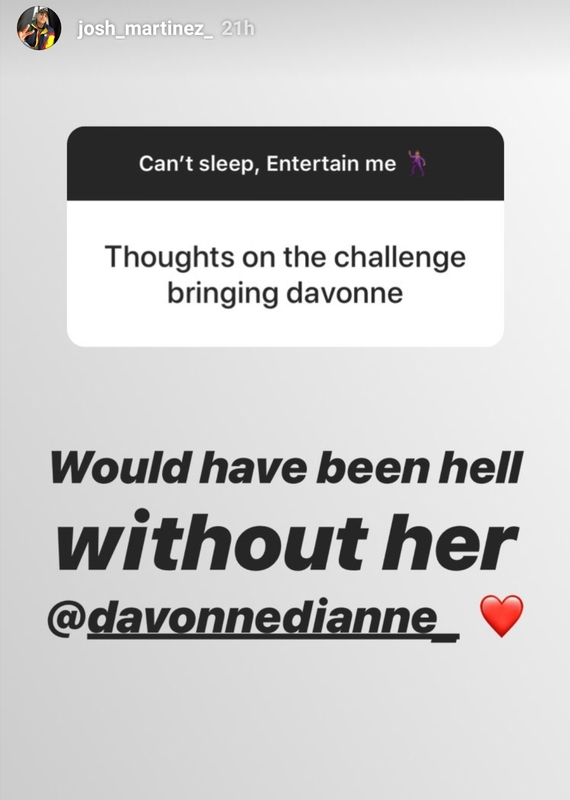 Purely based on social media interaction, it seems like she made way more connections this season so hopefully that encourages her to do at least 2 more seasons... especially if they raise her appearance fee. Legend should be at the top just because. For some reason I want Day and Turbo to be a "thing".. I feel like they'd be cute together. That would never happen. I don’t think they are each other’s type. IDK if this was mentioned but she's scheduled to go The Challenge Mania podcast..they didn't say when but they made it clear that she'll be on. You think she'll put Derrick in check?